Orlando investment opportunity near Disney. Earn an assured $9,000 per year! 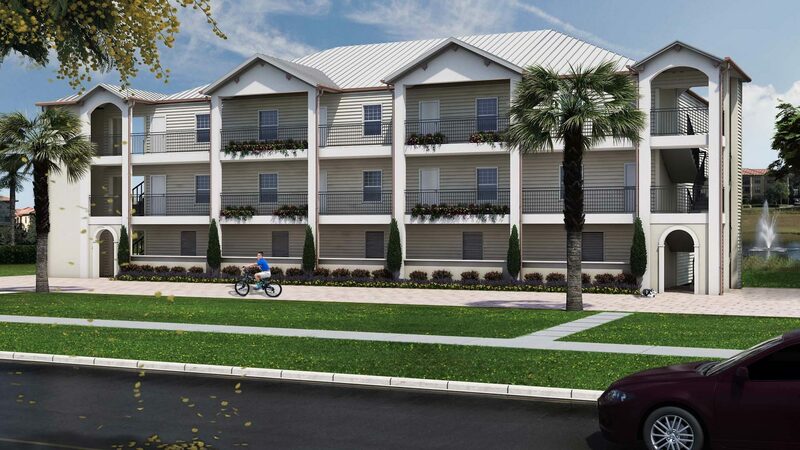 The Retreat Orlando is Central Florida’s newest vacation resort community featuring 1-and 2-bedroom apartments designed with light and open floor plans, upgraded features and designer furnishings. It doesn’t stop there though – as Retreat owners also have preferential access to the world-renowned Highlands Golf Club and its 18 holes of undulating fairways and picturesque surroundings. 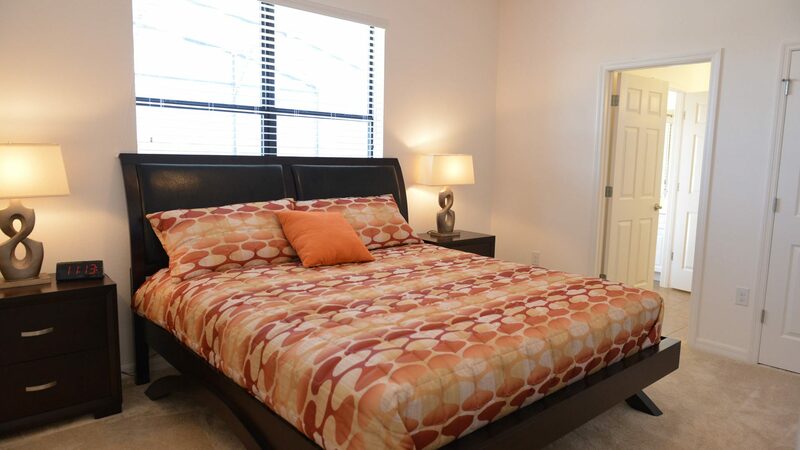 Located within the famous Four Corners area of Central Florida (10 minutes to Disney World and 1.5 hours from both west and east coast beaches). Retreat Orlando comprises 76 well appointed, fully furnished, 1-and 2-bedroom apartments with all the services of a four-diamond resort. Whether you sit poolside with an ice-cold cocktail and a book, or prefer to enjoy the parks and attractions in the world’s most famous destination, there simply is no better place to own a piece of paradise. 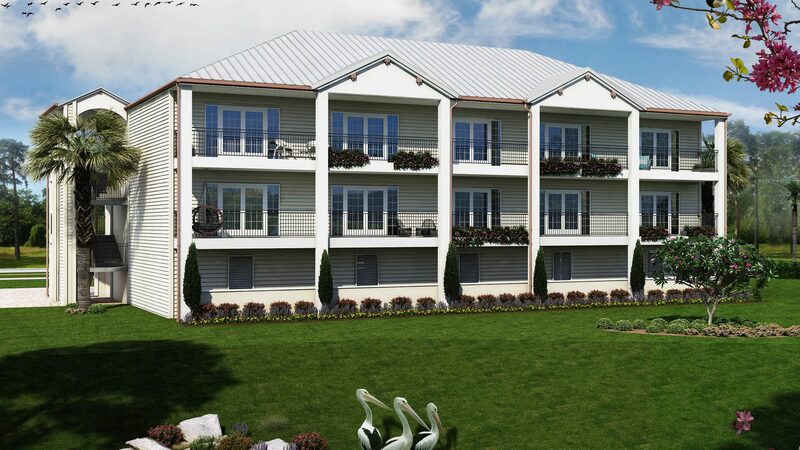 Modern and spacious design combined with full resort amenities come together to create an exclusive new community with all of the comforts of home but none of the responsibility! Invest at Retreat Orlando and benefit from a 2-year Leaseback rental assurance alongside hassle-free management. The best units will be reserved in the next 14 days, so make your move today and be part of this outstanding opportunity. You can simply call and speak with your expert Portfolio Manager on +44 (0) 207 100 2393. If you prefer to email or would like us to call you back, please fill out the form below.